Blogging Beautifully: The Ultimate Christmas List 2018 & WIN a candle! So it's not long to go until Christmas day is upon us and we're knee deep in wrapping paper, have bellies full of turkey and mincer pies and the smell of mulled wine in the air. I can't wait! 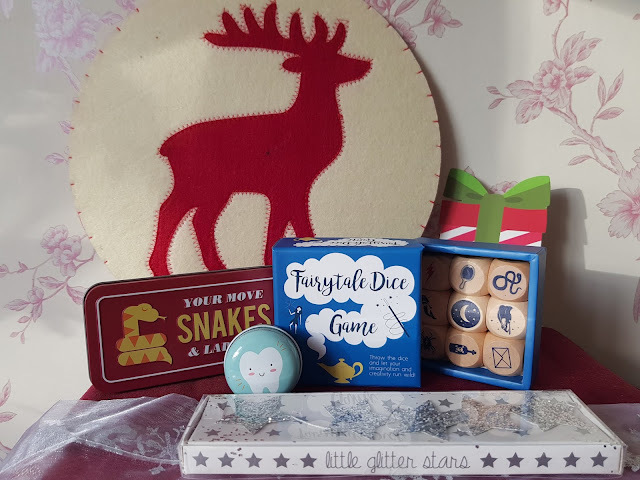 I have got a lovely selection of gift ideas to share with you if you're still looking for those all important gifts so please do read on and I hope you enjoy the items featured. First up, chocolate! Christmas is definitely not Christmas without chocolate involved. 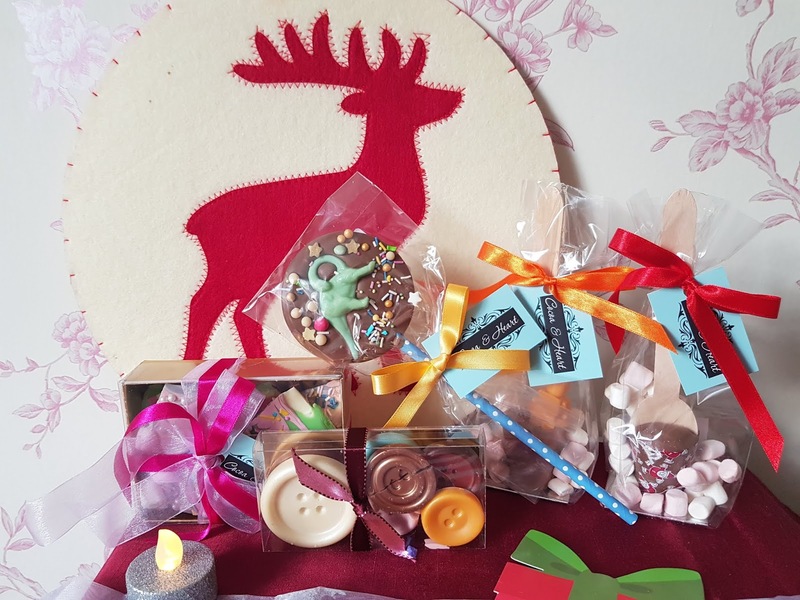 I have been loving all these fancy, themed chocolate items from Cocoa and Heart there are so lovely items featured on the website. 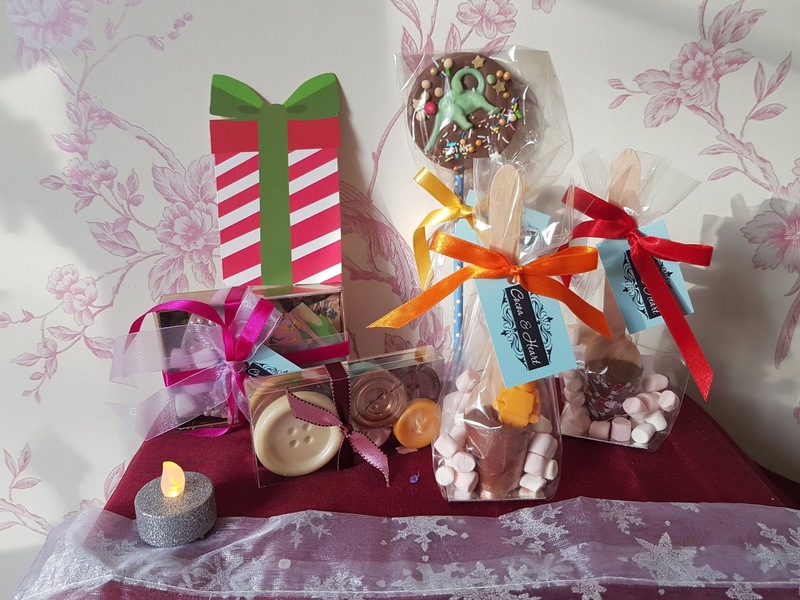 Hand made in Kent, UK these chocolates are so lovely and would make a wonderful and personal gift. There is lots to choose from and something for every budget. As it's the season of good will I have a very special voucher code offering 10% off all chocolates up until December 2019, if you want to take advantage of this code please use XMAS18 and happy shopping! If chocolate's aren't your thing how about spice? For the person who loves to cook then these little spice boxes are ideal! 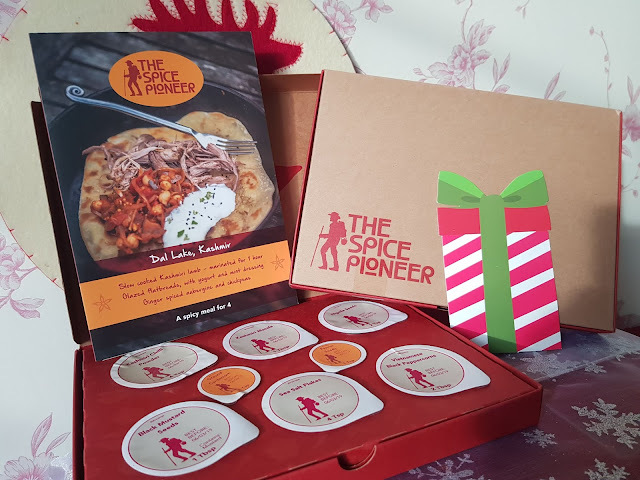 These subscription boxes are ideal to create tasty and exotic meals as well as a music playlist idea to enjoy while you cook! 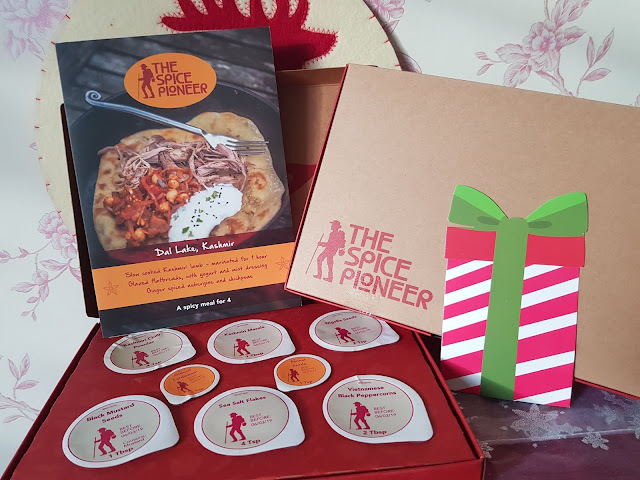 Available from Spice Pioneer and costing from £27.50 for 3 months it will certainly inject a bit of flavour into your life! Remember when receiving letters was the best thing ever?! 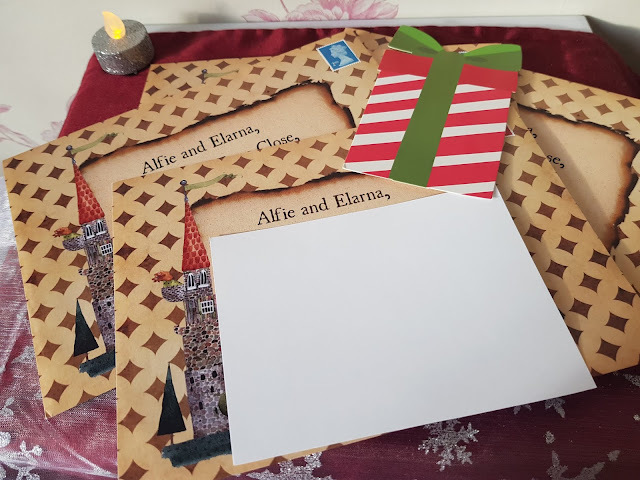 Well these lovely, personalised letters from fairyland are just lovely. Available from The Magic Inkpot these letters are bound to raise a few smiles from your children. Each letter arrives from a different fairytale character and are both humorous and charming. Letters are sent out monthly and addressed to the child, they are unique and a great gift idea. 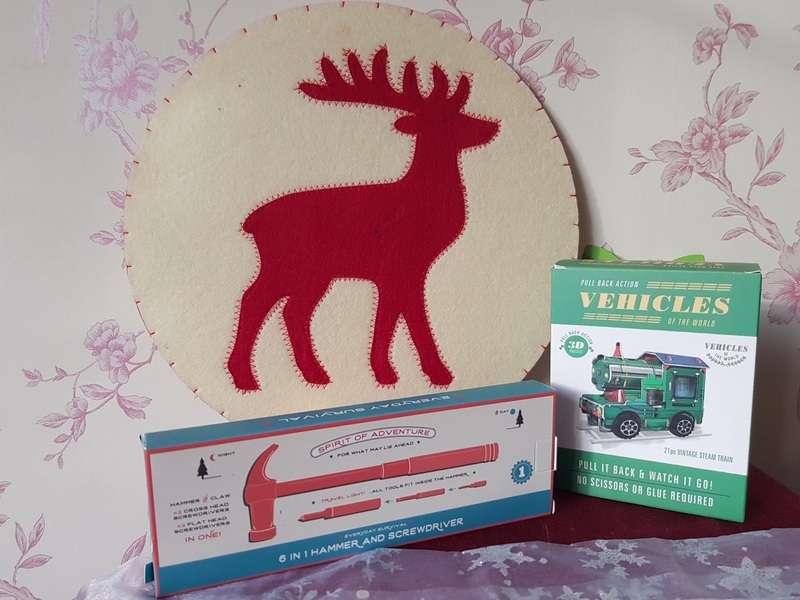 There is a whole load of fantastic gifts and stocking fillers from Rex London from pull it back vehicles, handy tools, decorations, fairytale dice, classic games and a whole load of stuff that you are bound to fall in love with. I can't wait to try out these fairytale dice out with the kids, they are such a lovely idea! Head on over to Rex London for all that is on offer. 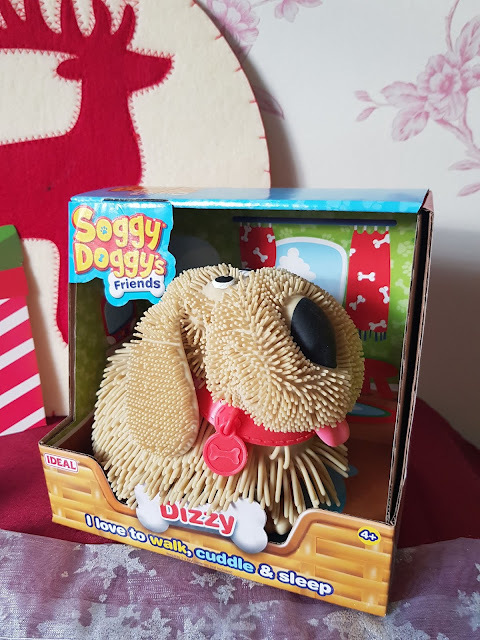 Soggy Doggy Friends (RRP£14.99) is set to be super popular with kids, I know Elarna would love this! Dizzy makes real doggy sounds and can even be walked on a lead! He snores when he's asleep and loves cuddles. With 3 different sounds effects and actions he is sure to be well loved this Christmas. 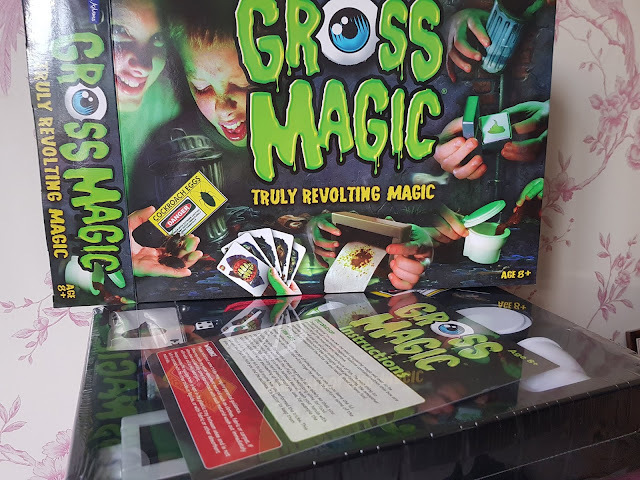 Gross toys are huge this year from pimple popping to poop but how about this very cool Gross Magic (RRP £19.00 available from leading retailers). This gross set includes a ton of items to make your friends and family go ewwww! 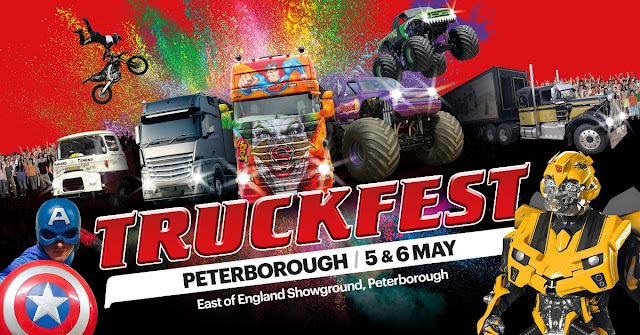 From bogies to brains to poop to bins this is so going to appeal to those kids that loves anything a bit grim! On with the grossness and profanities, we recently reviewed Gutterhead which is along the lines of Cards Against Humanity/Pictionary (but for adults) you can read the full review here, if you're looking for a fun and laugh out loud game this would be a fabulous choice for Christmas day eve.....once the kids are tucked up in bed!! PARTY WEAR! 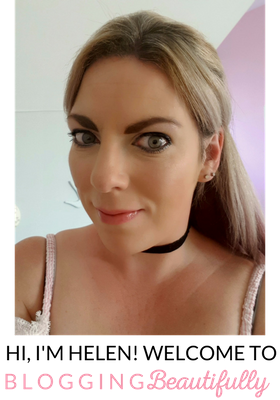 We all need some lovely clothes to wear over the festive season, Pink Clove have a fabulous selection of party wear and all other items at an affordable price, it'll be clear that you're the belle of the ball with one of their lovely dresses. 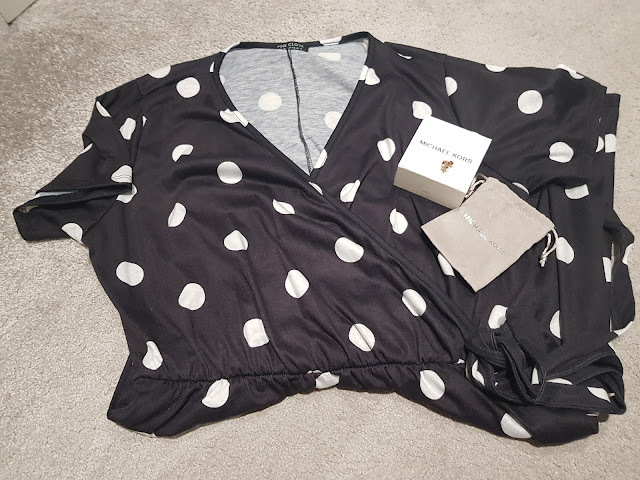 They are gorgeous quality and fit so well, I love this polka dot dress and teamed with a Pink Clove tux jacket with some gorgeous sparkly heels and a little black bag.....gorgeous! 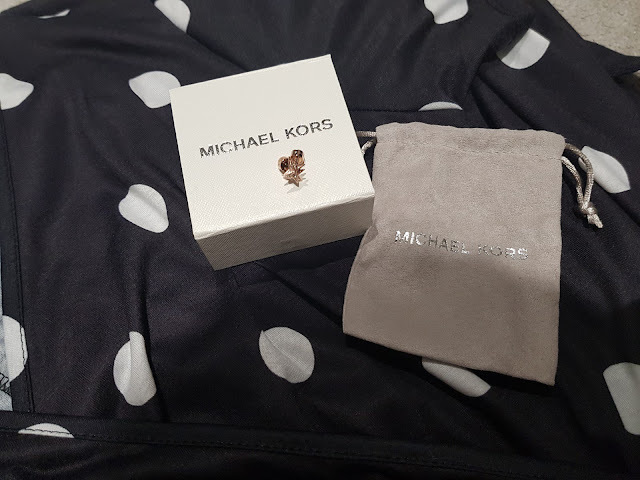 Also how about these beautiful Michael Kors earrings, what a gorgeous gift these would be, subtle, sparkly and so very festive. Love them! I don't think there is anything nicer than receiving an item of jewellery for Christmas. What about a candle for your loved one? I cannot think of anything better than a festive a candle....and believe me I have a few! Well these beautiful candles from Valley Mill are fabulous, I have reviewed these before and the Cwtch scent is honestly, hands down one of my absolute favourite, it smells delicious. Although I've recently been burning amaretto and that is a close rival! So anyway, these candles would make a delightful stocking filler or in a pamper gift hamper, they are so lovely and I can speak from experience when I say these are some of the nicest candles I've smelt, they last for ages as well as the scent. I love them. If you like the sound of these candles you are super lucky that I am offering one lucky reader the chance to win one! 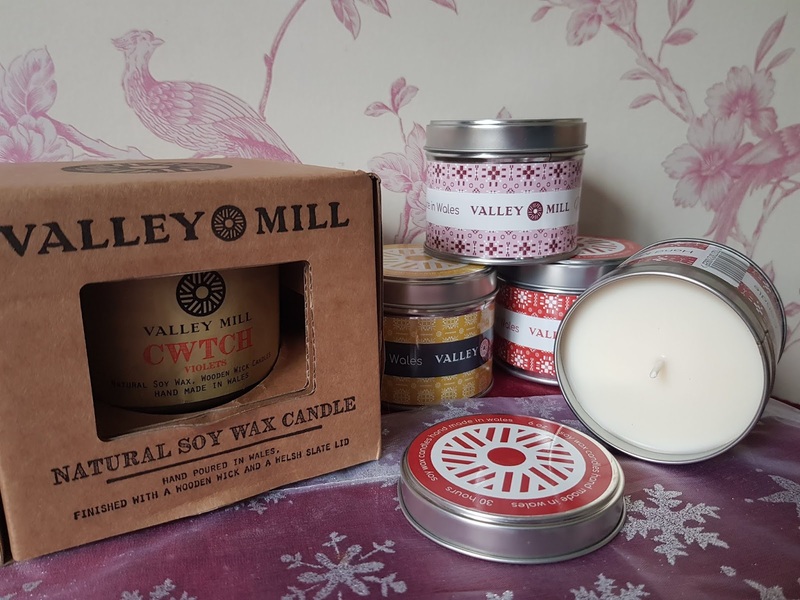 So whether you love the cwtch (violet scent) like me or prefer amaretto or raspberry trifle I can guarantee there will be a fragrance that you'll love. 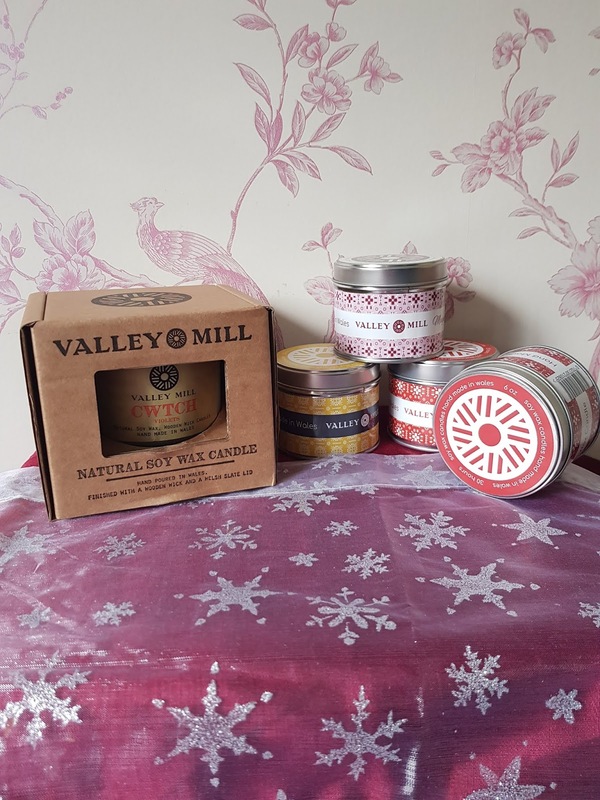 Entry is via the rafflecopter below and is to UK residents only, the candle will be sent directly from the company so please do leave a valid email/contact details so I can get in touch with you if you are the lucky winner! 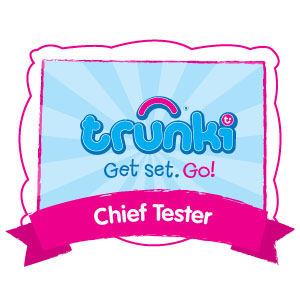 The competition will last for 2 weeks, good luck! * Please note this is a collaborative post and the items featured have been provided to me in exchange for featuring within a post! Happy Holidays! 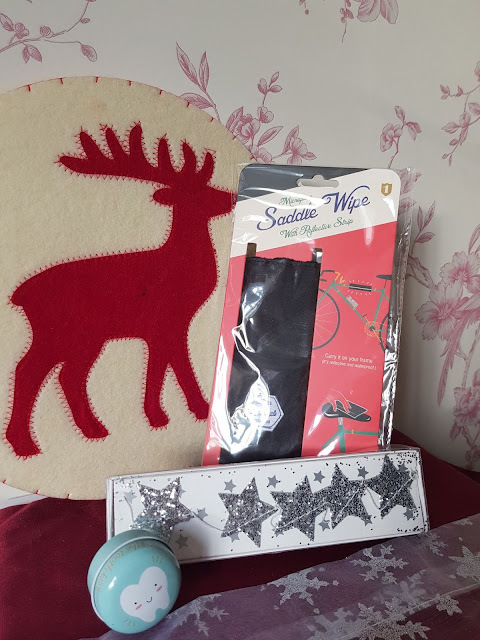 Thank you very much for the lovely giveaway which has introduced me to your blog. Wishing you a very happy Christmas and good wishes for blogging success in the New Year. I hope the festive season brings you every peace and happiness. Merry Christmas! Merry Christmas, I hope you have a fantastic time over the festive period! Hope you have a happy Christmas. I wish you a Merry Christmas and a successful New Year! 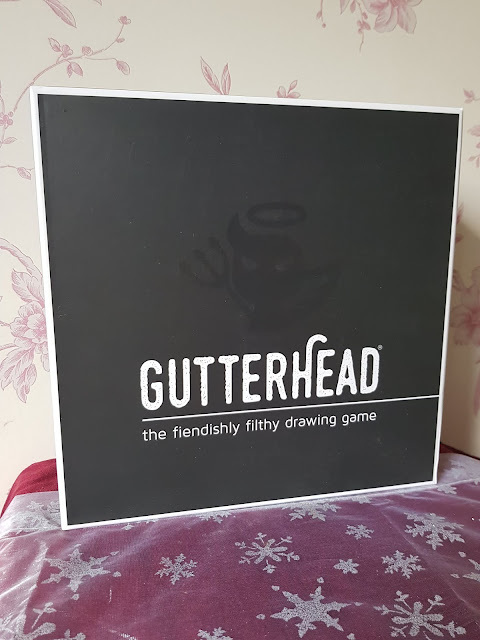 Happy Christmas and thank you for the great prize and competition! Have a very Merry Christmas and all the best for the New Year.